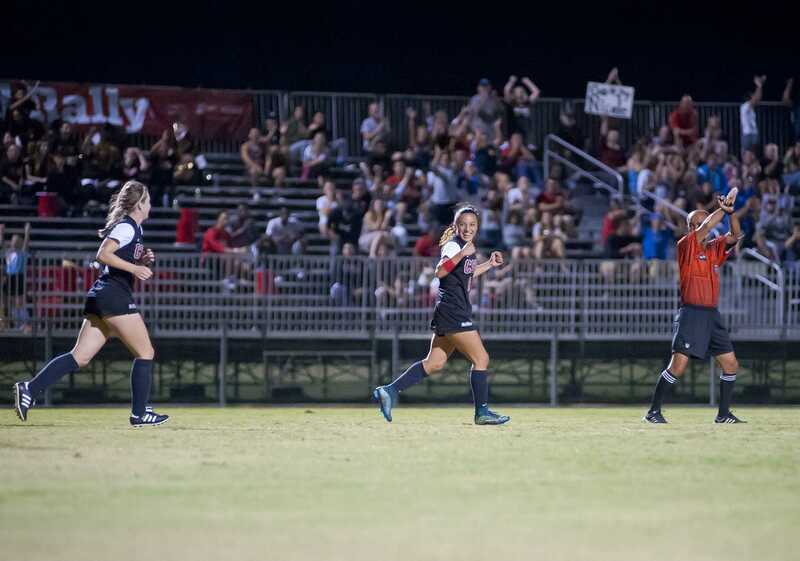 After dropping the first game of the Nike Portland Invitation, 3-1 to the University of Washington Huskies, the California State Northridge women’s soccer team bounced back with a 1-0 victory over the University of Portland Pilots. The win improves the Matadors to 6-2. 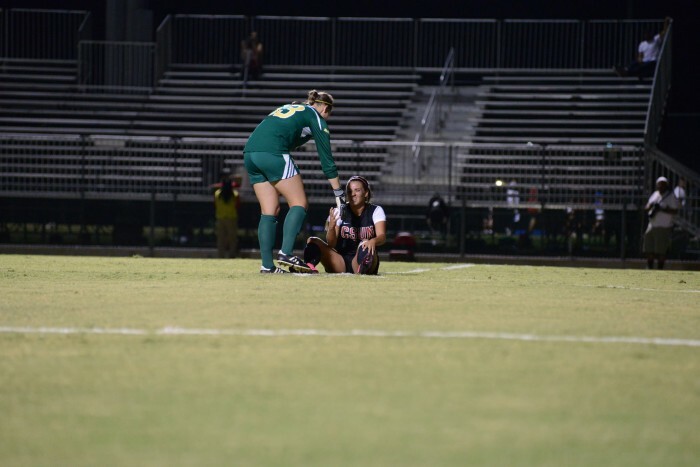 Absent in the first tournament game, the Matadors defense was on display once again as they recorded their fourth shut out of the season. 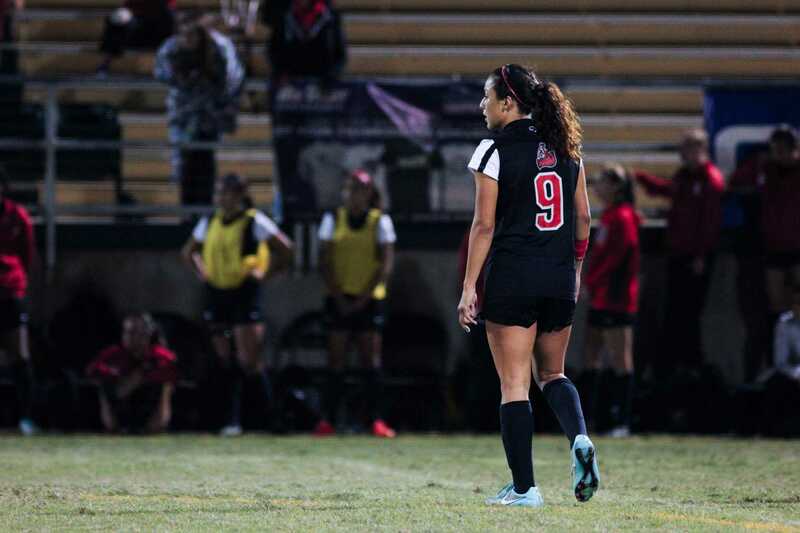 Although they were not able to attempt any shots in the first half, CSUN’s defense, highlighted by senior goalkeeper Cynthia Tafoya’s couple of saves, prevented the Pilots from reaching the back of the net as both teams went into halftime without a score. The second half of the match was a completely different story as the Matadors registered several shots within the first 10 minutes of the half. 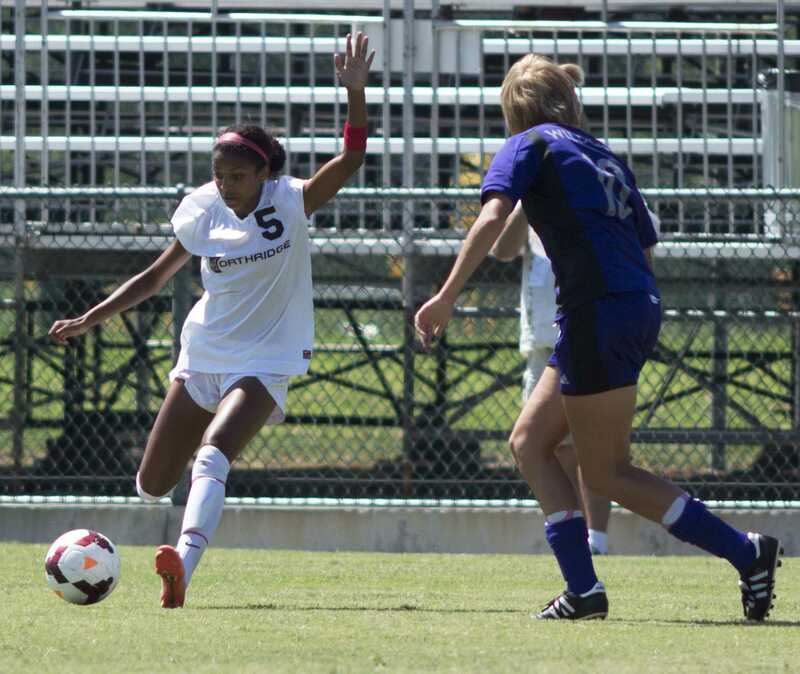 They would finally break through at the 57th minute mark as sophomore midfielder Ariana Tran received a pass from junior midfielder, Camille Watson from 25-yards out and she found the bottom of the net. The goal was Tran’s first of the season and she became the ninth different player to have registered a goal this season. From that point on, the Pilots would furiously try to even up the score. They outshot the Matadors 11-2 for the rest of the game, but the Matador defense would hold strong again with yet another save by Tafoya. The fierce CSUN defense kept the Pilots off the scoreboard and they would earn a hard fought road victory. Recording the seventh shut out of her career, Tafoya moved into fifth place all time in the school’s history. 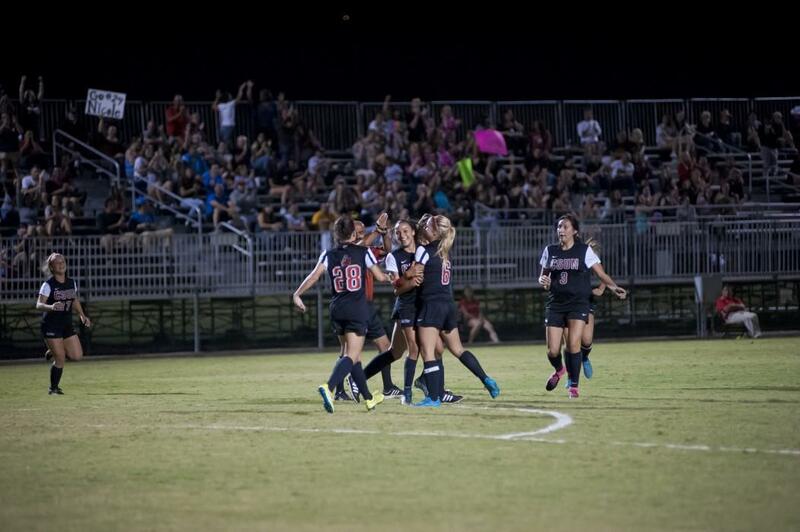 To this point, she has been a driving force behind the Matadors defensive game. Overall, the Pilots outshot the Matadors 16-4. However, of the Matadors four shots, three of them were on goal as compared to only four of the Pilots shots. Three games remain on the current road swing for the Matadors and they will continue their trip on Friday, Sept. 18 at 7:30 p.m. at Santa Clara University. They will then make stops at San Jose State University and the University of San Diego before returning home Sunday, Sept. 27 against Texas Tech University.